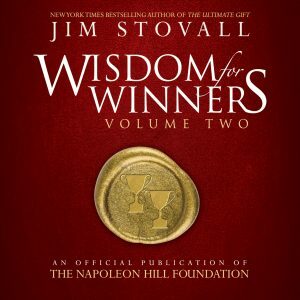 This title is also part of the Jim Stovall Bundle with 65% savings. 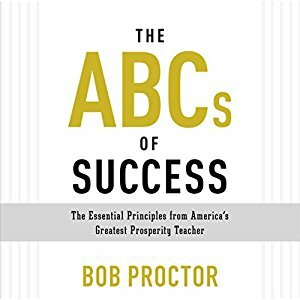 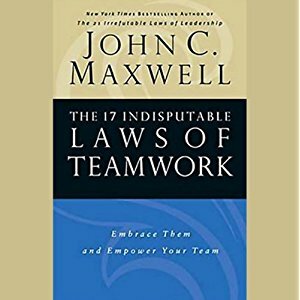 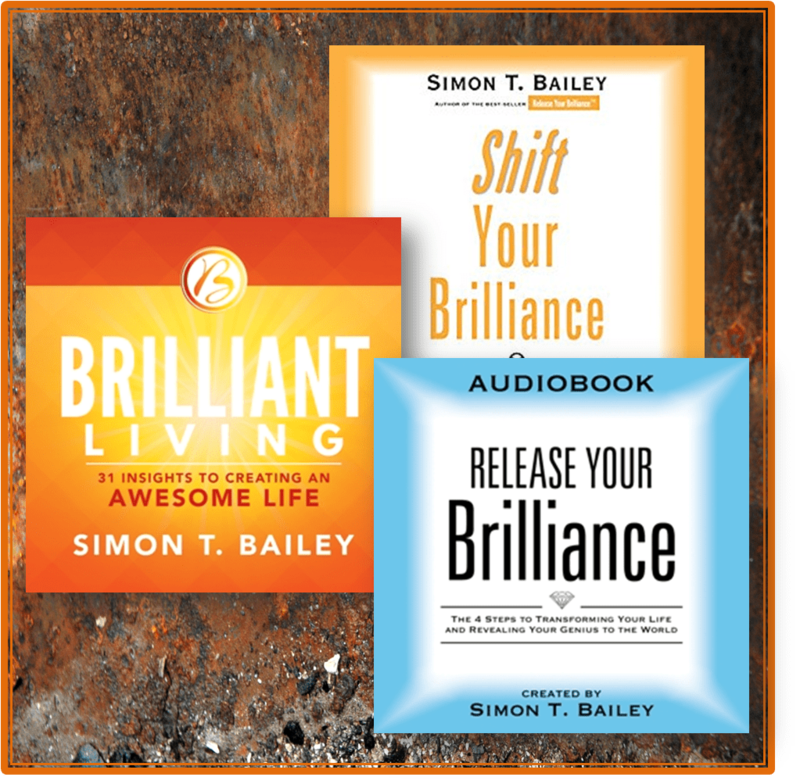 In this book, you will have the opportunity to define your own success, create a life mission to achieve success, forge productivity on your own terms, and then begin to succeed by effectively utilizing motivation, communication, and implementations. 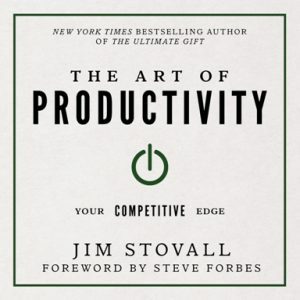 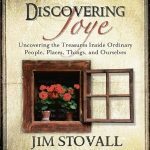 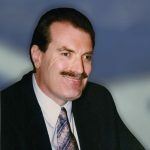 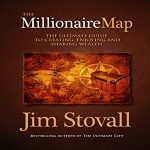 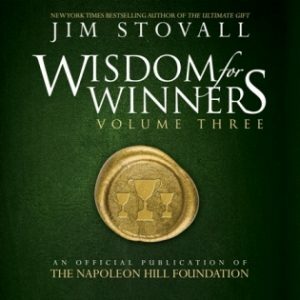 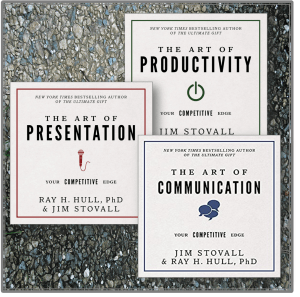 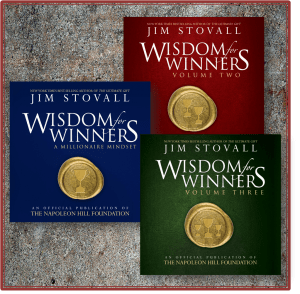 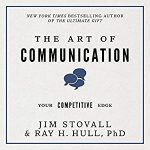 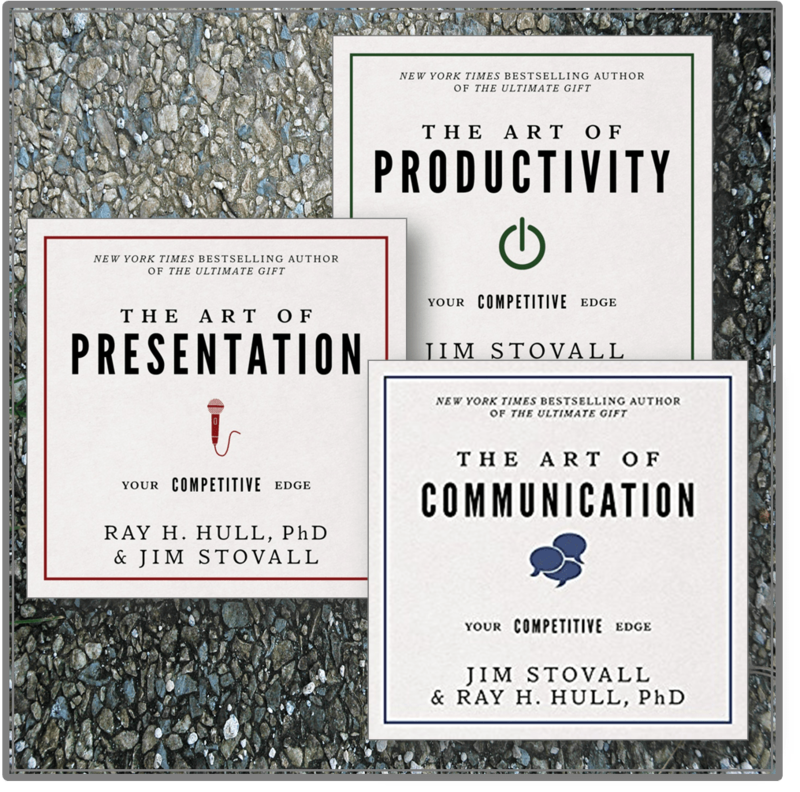 Jim Stovall is a prolific author (over 30 published books), columnist, and speaker in the field of personal development. 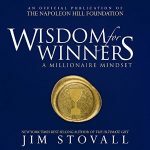 Beginning with a call for an honest assessment of ourselves and where we are in life, Stovall deconstructs the life of a productive and successful individual so that we can learn the steps that lead us from mediocrity to the rewards of life that most only wish for. 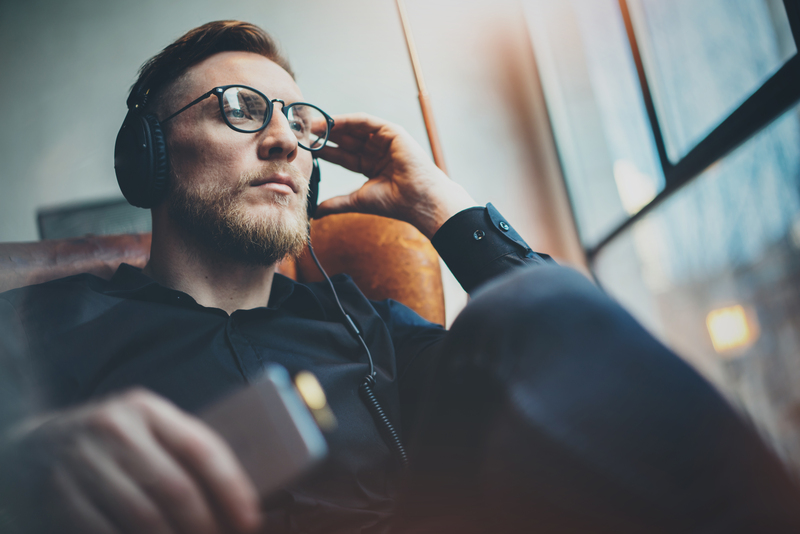 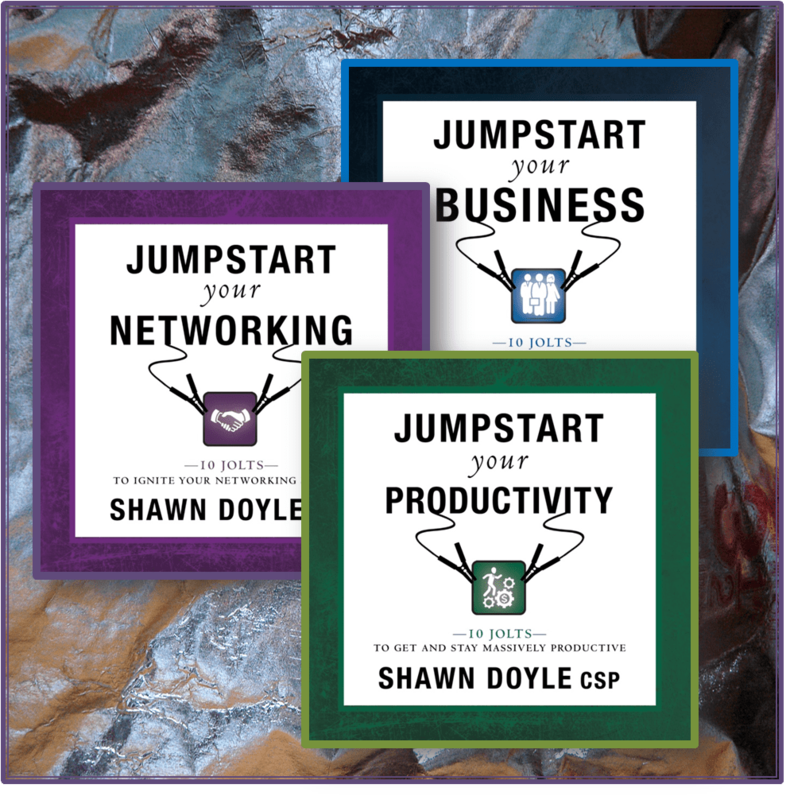 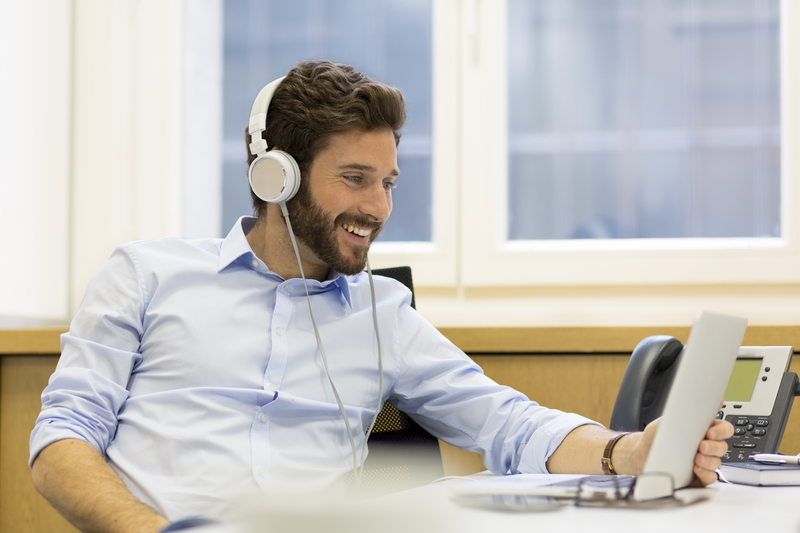 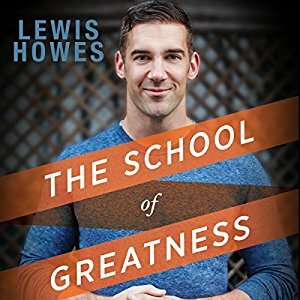 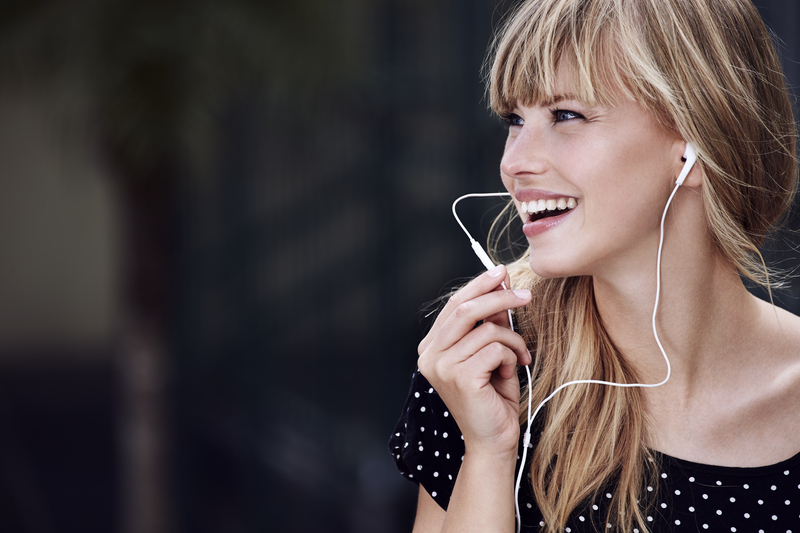 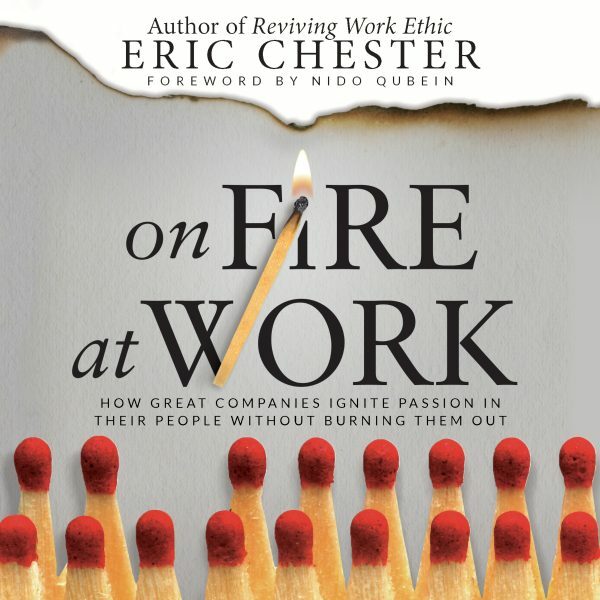 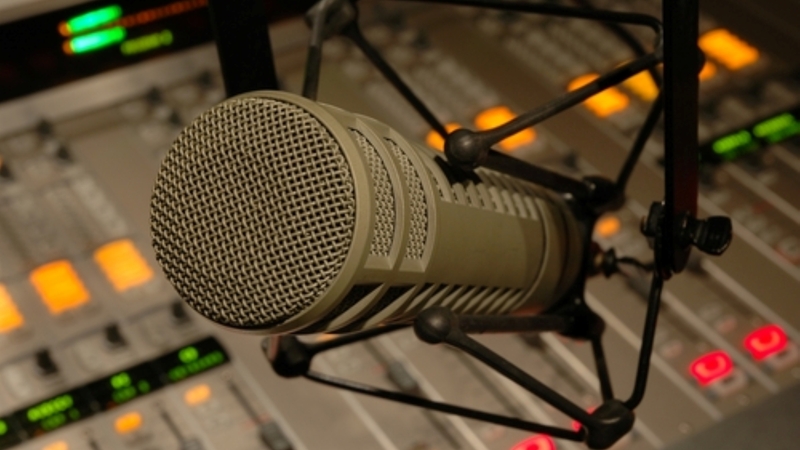 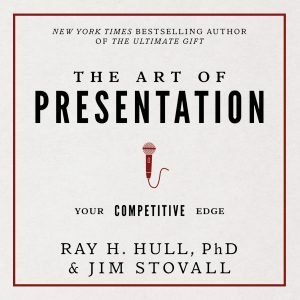 Written in an entertaining, story-telling style, this is a must-listen for businesspeople, salespeople, entrepreneurs, and anyone wanting to improve their place in life. 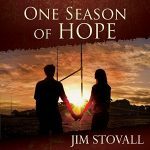 Checkout other books by Jim Stovall and Ray Hull. 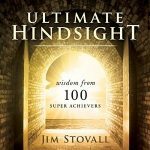 Click on a cover below. 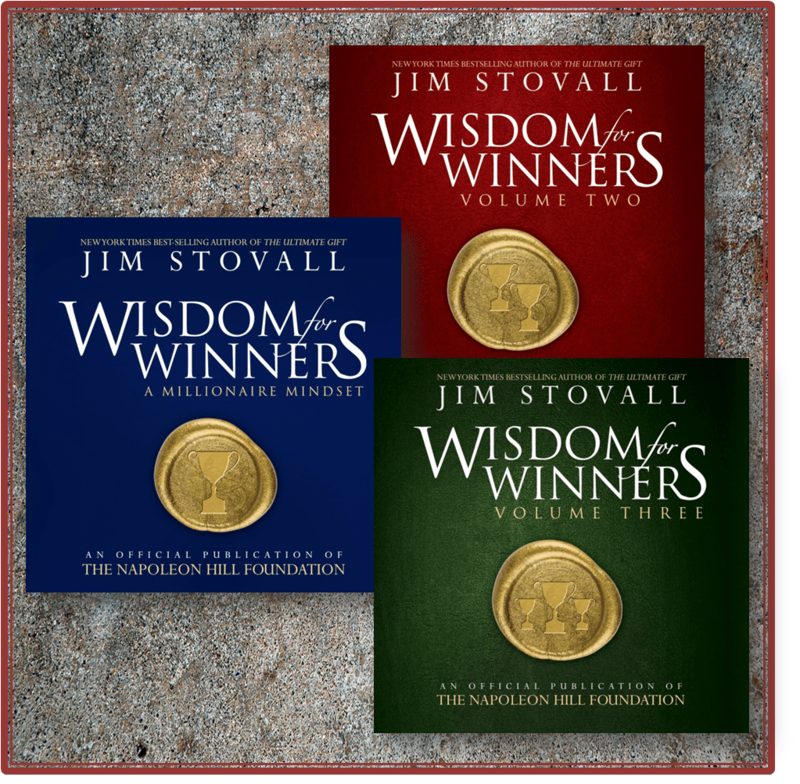 Also, save 50% on the Jim Stovall Bundle.